KLAMATH FALLS, Ore. — Dayton O. “Hawk” Hyde hadn’t lived in the Klamath Basin for more than 30 years, but he returned to his family’s Yamsi Ranch shortly before Thanksgiving. It was his last visit. Hyde, 93, died at Yamsi near Chiloquin surrounded by family members on Dec. 22. At the family’s request, no services are planned. “It was good he could make it home,” says his son, John, who manages the ranch, which runs red Angus cattle and offers trophy trout fishing. Hyde had made only infrequent Klamath Basin visits since leaving Yamsi in 1988 to establish the 11,000-acre Black Hills Wild Horse Sanctuary between Hot Springs and Edgemont, S.D. Born in 1925 in Marquette, Mich., Hyde was 13 years old when he caught a freight train to Oregon, lured to Yamsi, located near the headwaters of the Williamson River, by his uncle, Buck Williams, and his tales of wild horses, trout caught with a wash pan and life in the wild West. It was at Yamsi, the 6,000-acre ranch he bought from Williams in the early 1950s, where Hyde wrote books that help define the Klamath Basin. His first, “Sandy: The True Story of a Sandhill Crane,” published in 1968, tells how he nurtured sandhill cranes. “Yamsi: A Year in the Life of a Wilderness Ranch,” published in 1971, described a year of life at the ranch, with a focus on Hyde’s connection to the natural world and the environment. “The Last Free Man,” which Hyde said was his favorite book during a 2009 interview, was published in 1973. Another book with Klamath connections is “Don Coyote,” 1986, which describes his relationship with coyotes at Yamsi. In the autobiographical “The Pastures of Beyond: An Old Cowboy Looks Back at the Old West,” published in 2005, Hyde recounted his early life and relationships with people in the Klamath Basin. Life had been interrupted during World War II, when he served with Patton’s Third Army and swam ashore at Normandy on D Day. While stationed in France after the allied victory in Europe, he staged rodeos in the Roman amphitheater at Arles. Over the years, Hyde was featured in Life and Parade magazines and received many awards. Among his many honors, he was named Conservationist of the Year by three different Oregon governors, named the National Cattleman’s Association Environmentalist of the Year; and his book “Don Coyote” was named one of the 10 best books of the 1980s by the American Library Association. 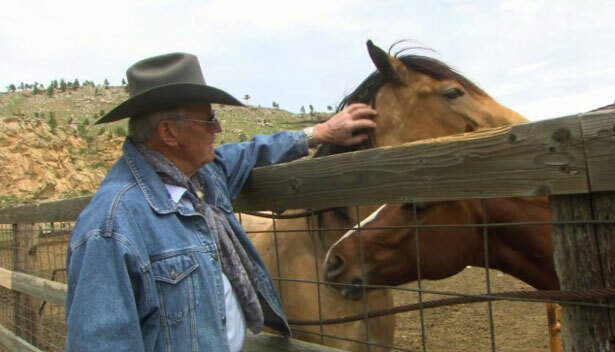 Hyde termed creating the horse sanctuary, where 500 wild horses rescued from “lives of misery” live on protected land as “the hardest work I’ve ever done.” His advocacy led to, “All The Wild Horses: Preserving the Spirit and Beauty of the World’s Wild Horses,” a book done with photographers Rita and Charles Summers. The sanctuary, through the Institute of Range and the American Mustang, will continue operations under the leadership of Susan Watt. Information is available at www.IRAM@qwtc.net. Dayton O. “Hawk” Hyde was a prolific author, especially during his years at the Yamsi Ranch near Chiloquin. Among his best known are two books that describe life at Yamsi, “Sandy,” 1968 and reprinted in 2000, and “Yamsi,” 1971, reprinted in 1996. Other books include “The Brand of a Boy, 1971; “Last Free Man,” 1971; “Cranes in My Corral,” 1972; “Strange Companions,” 1973; “Raising Wild Waterfowl in Captivity,” 1975; “Island of the Loons,” 1983, reprinted in 2002; “Thunder Down the Track,” 1984; “Wilderness Ranch,” 1985; “One Summer in Montana,” 1985; “The Major, The Poacher, and the Wonderful One Trout River,” 1981, reprinted 1986; “Don Coyote,” 1986 (listed on the American Library Association Best Books of the Decade List, 1987); “The Bells of Lake Superior,” 1995; “Life in the Saddle,” 1995; “Thunder of the Mustangs,” 1997; “Mr. Beans,” 2000; “The Pastures of Beyond,” 2005; and “All the Wild Horses,” 2006. Most are out of print but some of Hyde’s later books are available through the website at http://www.wildmustangs.com. 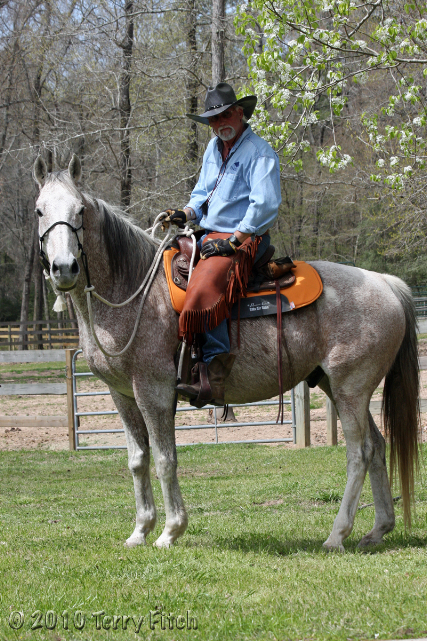 It makes me so sad to hear of his passing – he has done as much as anyone to publicize our wild horses. I hope his vision continues – they need all the help they can possibly get in this time. A rancher and a coyote seem unlikely friends, but in this very personal story, the rancher learns from the coyote that there is a strong alliance to be formed to protect the land. I have followed him for as long as i can remember. 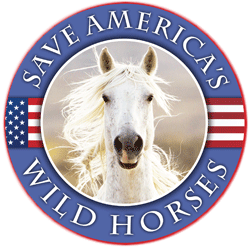 I am scared for the future of his sanctuary as i hope someone with as much love and compassion for our Mustangs is in charge now.. thankyou for bringing this to alot of ours attention as i would have probably never found out otherwise.. what is the sanctuarys plans since mr daytons passing? 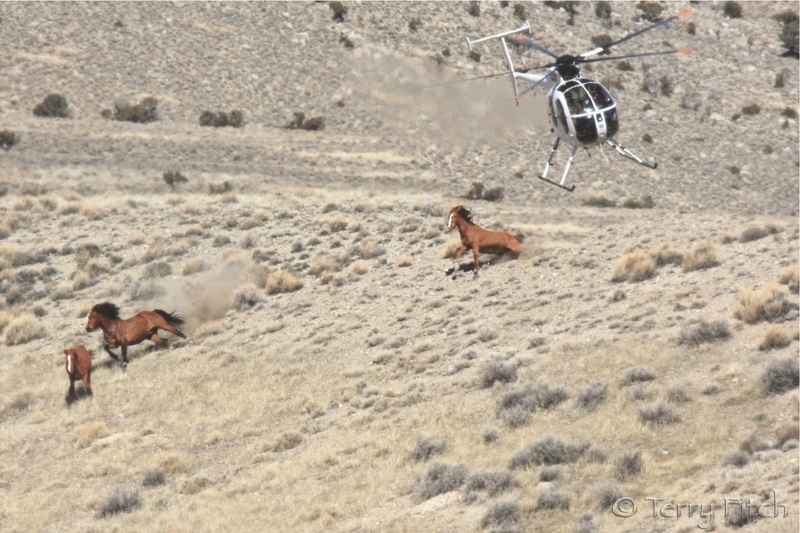 I hope this sanctuary isn’t shut down and the mustangs end up being sent to slaughter. I read Don Coyote back in the late 80s. It was only the Reader’s Digest condensed version, but it resonated with everything that I believe. I had no idea at that time just how connected we would all become or that Dayton was also a Wild Horse lover. I thought that the Wild Horse & Burro Act being passed would mean that they were all safe. The collective outrage at what has and is being done to our precious wildlife has ignited something in the public that is obviously disturbing to those entities that have profited for so long on the wholesale destruction of what does NOT belong to “them”.